LOS ANGELES (May 9, 2013) — The Association of Sites Advocating Child Protection (ASACP) is delighted to announce its return participation in the upcoming XBIZ Summit, scheduled for May 14-17 at the Mayfair Hotel & Spa, in Coconut Grove, Florida. The XBIZ Summit is a three-day annual event that provides adult webmasters, digital media marketers, global e-commerce service providers and a wide variety of business owners and entrepreneurs with a full range of networking, educational and promotional opportunities. Extending Henning’s one-on-one sessions to spread the good word about ASACP will be an advertisement in the event’s show guide and a presence at the popular Mix & Meet sessions, courtesy of XBIZ Summit. 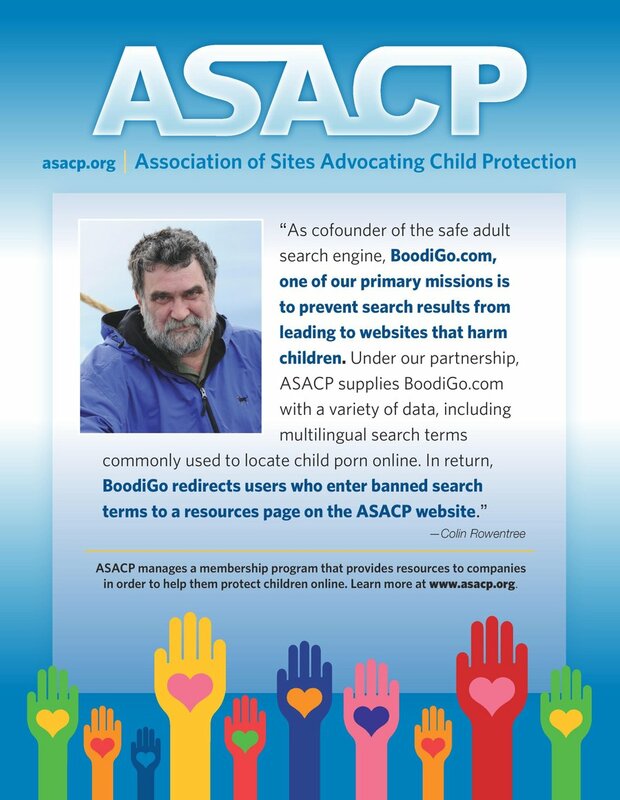 Henning will also be a panelist on the “Legal: Pressing Issues for Adult Industry Entrepreneurs,” seminar being held on Thursday, May 16, at 3 p.m., where he will explain ASACP’s vision of the vital need for proactive industry self-regulation, and how digital media businesses can protect themselves by protecting children. As a non-profit organization, ASACP relies on the generous sponsorships, membership fees and contributions it receives from digital media stakeholders and other concerned parties who support online child protection, in order to enable its outreach programs. To learn how you or your company can help make a difference, or for more information, or to schedule a meeting, please contact tim@asacp.org.